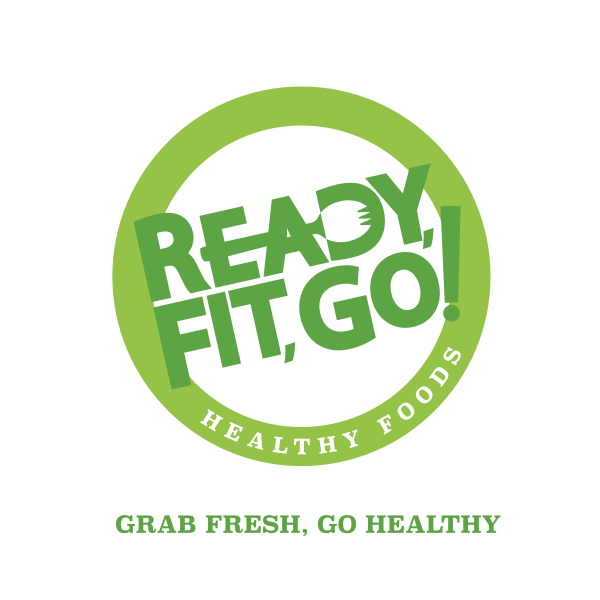 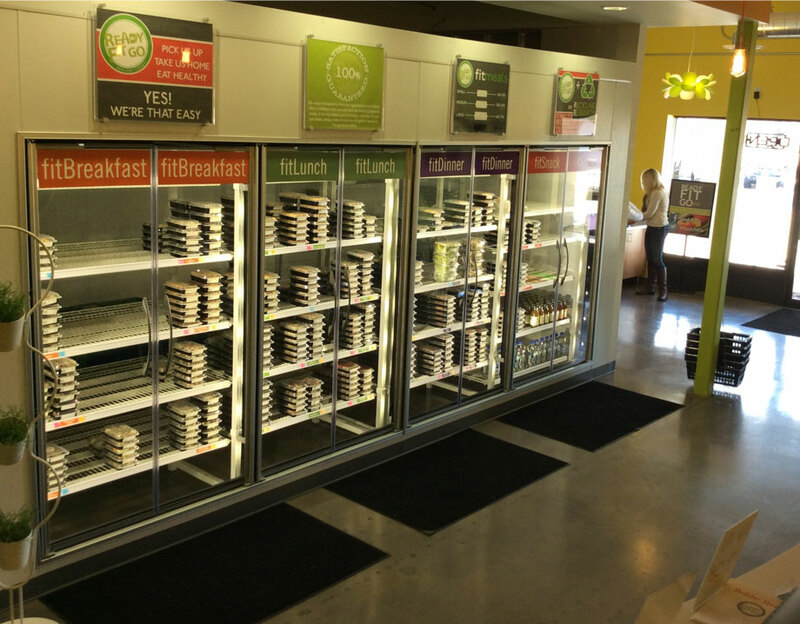 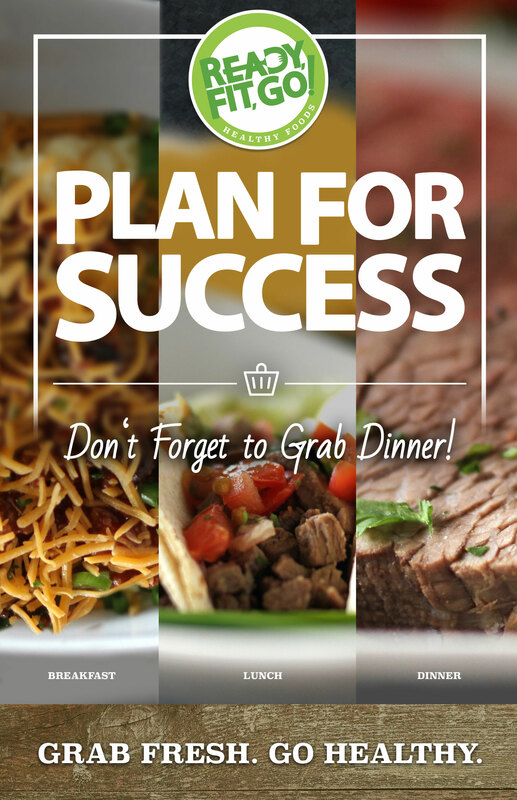 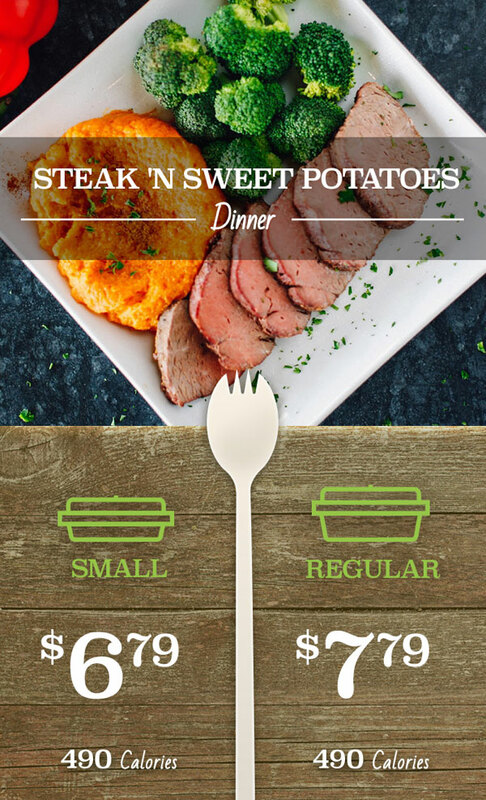 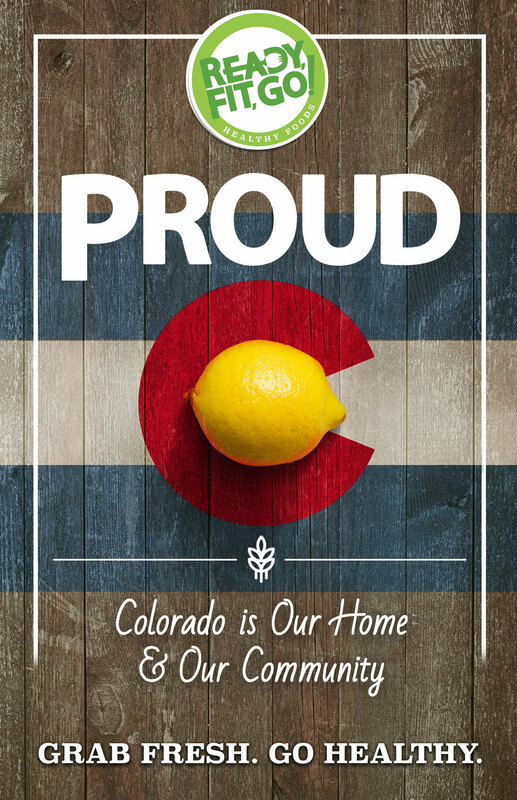 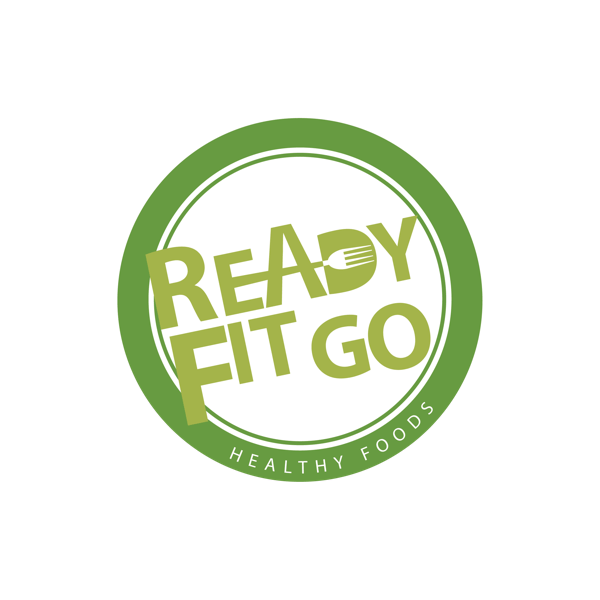 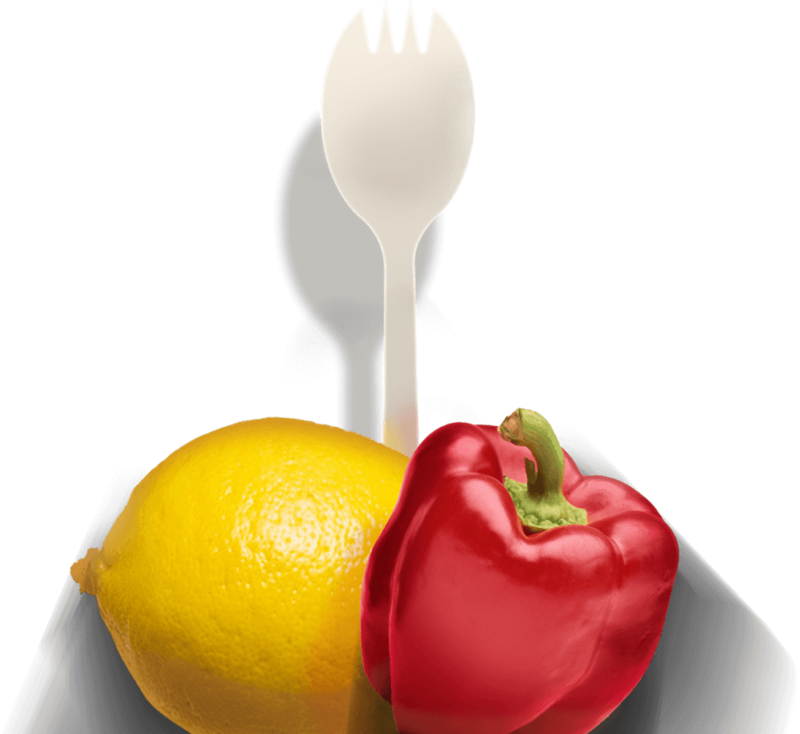 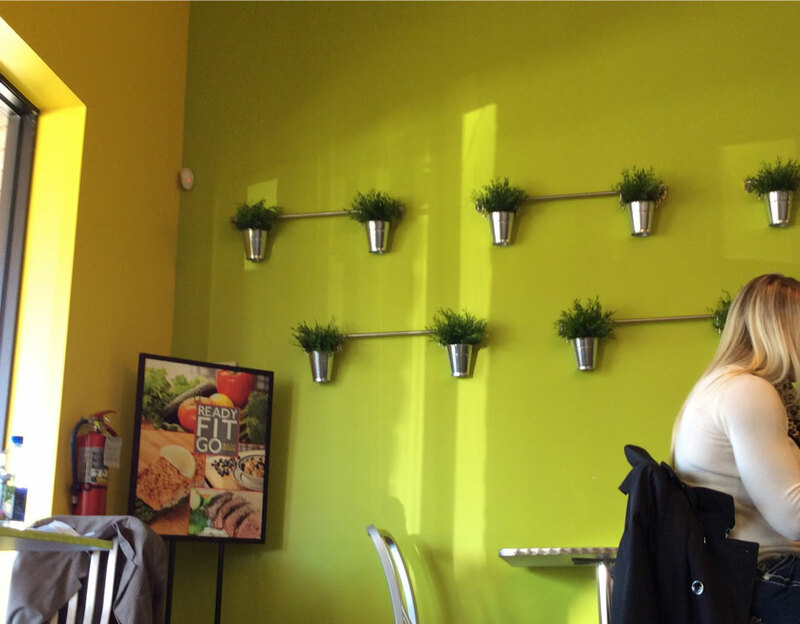 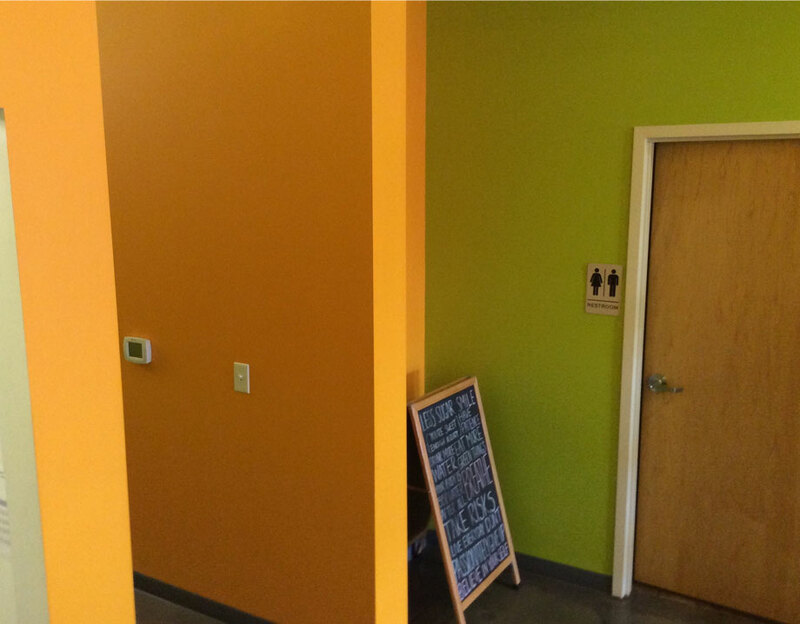 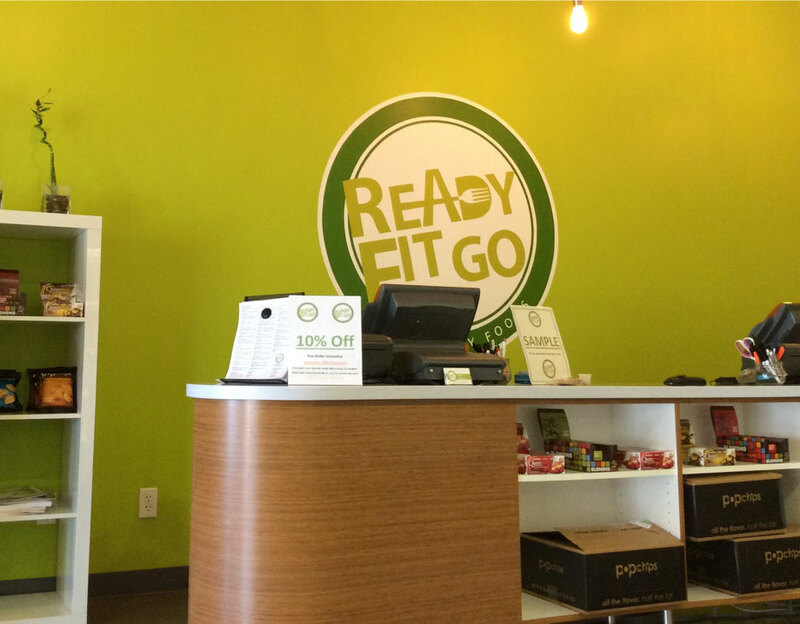 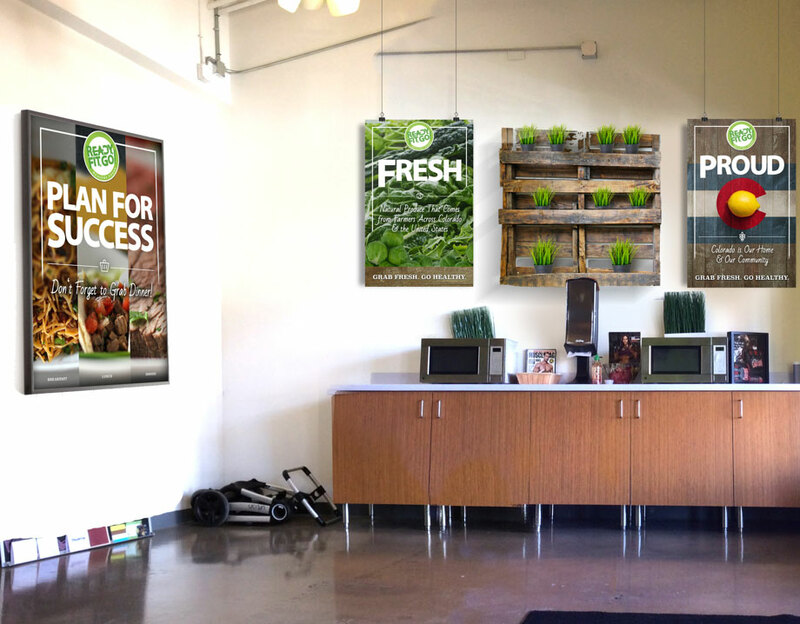 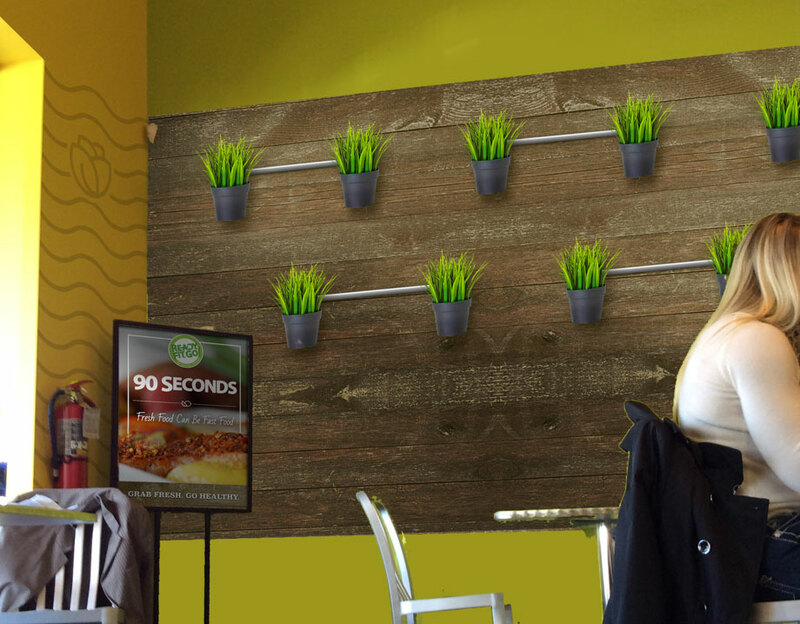 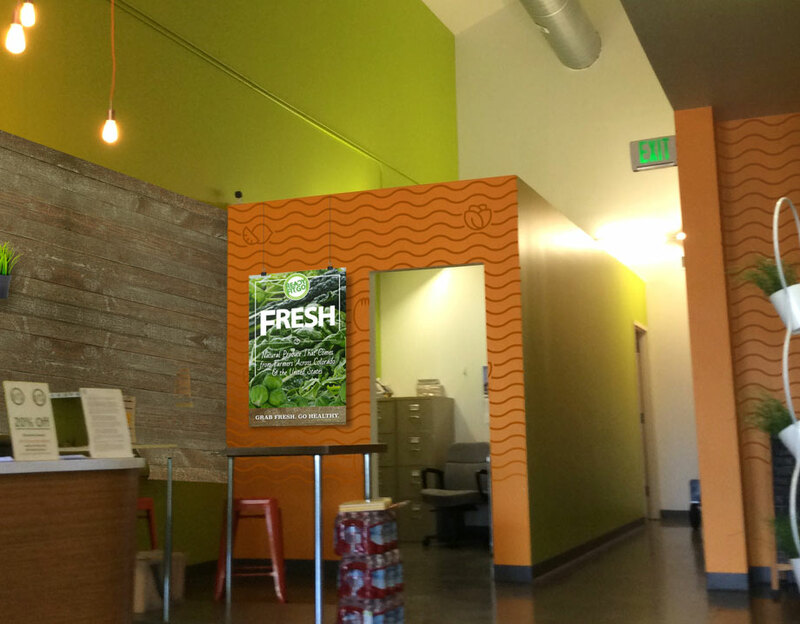 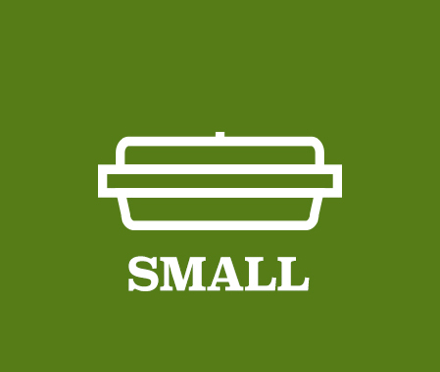 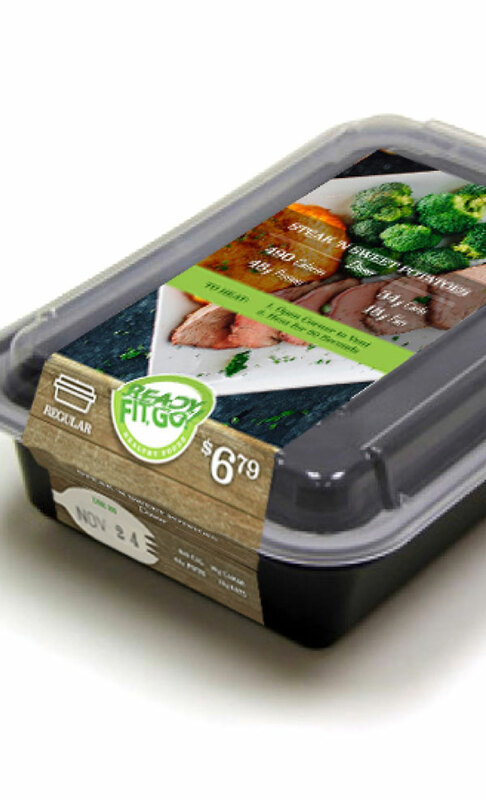 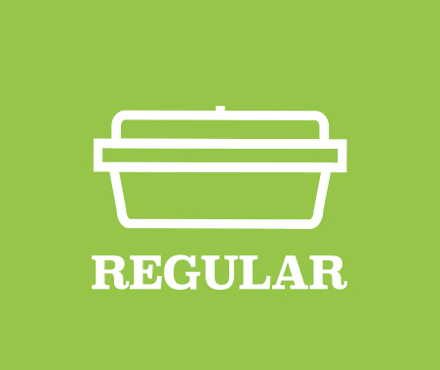 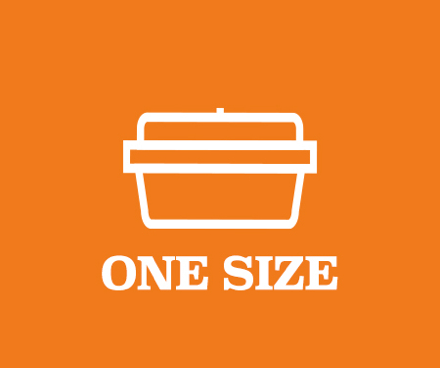 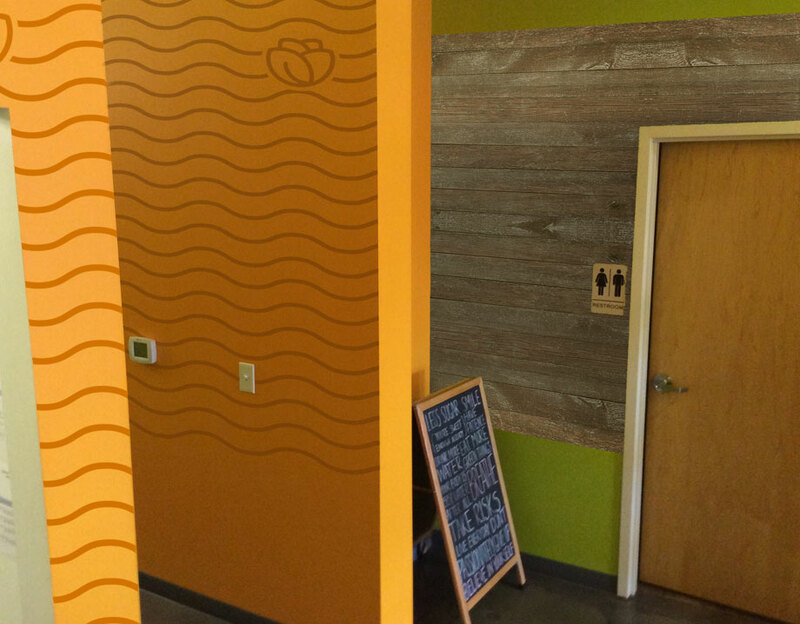 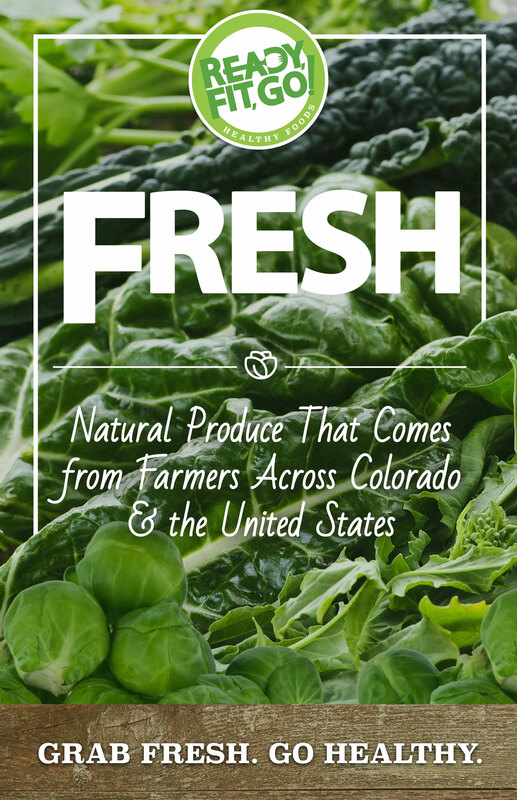 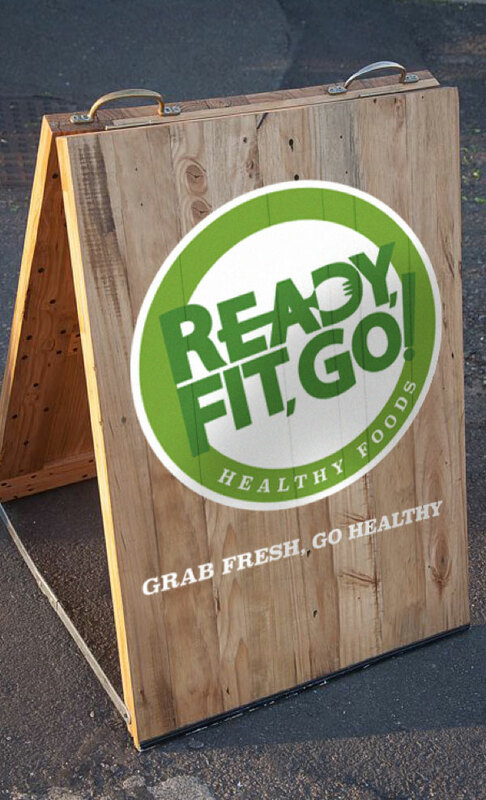 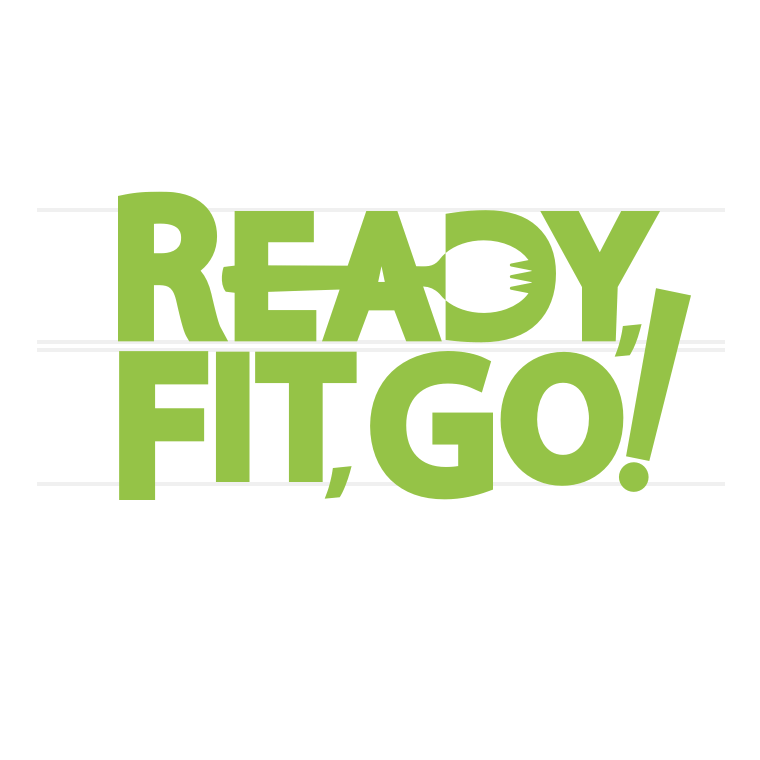 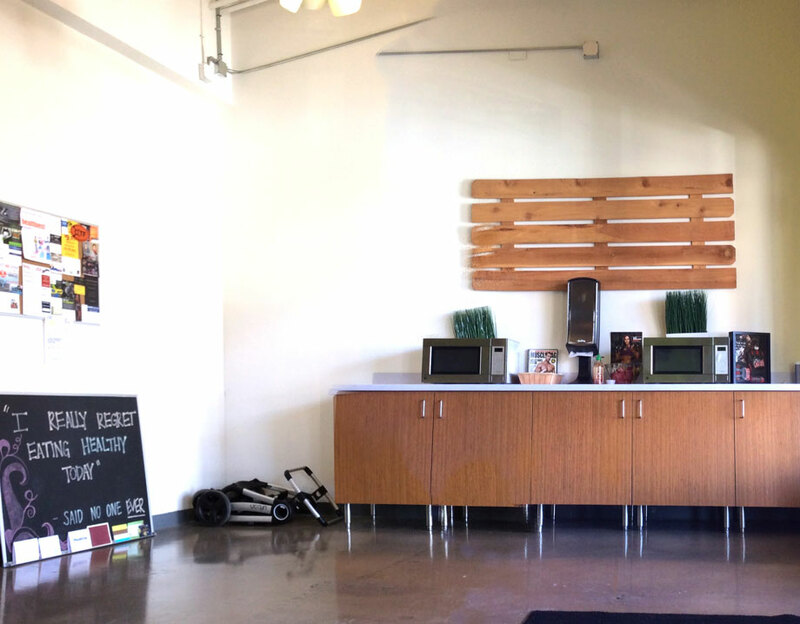 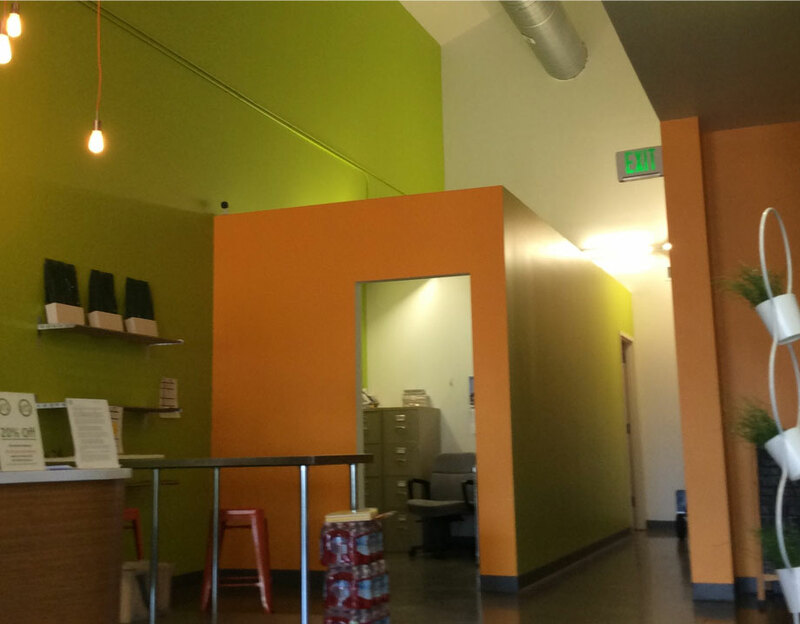 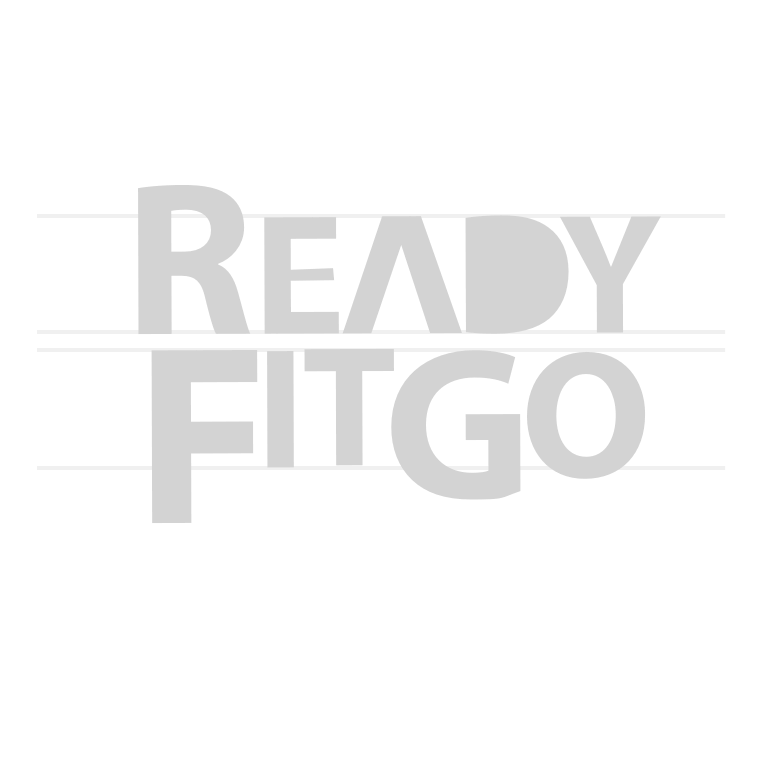 Ready Fit Go is at the forefront of making deliciously healthy food accessible to the masses. 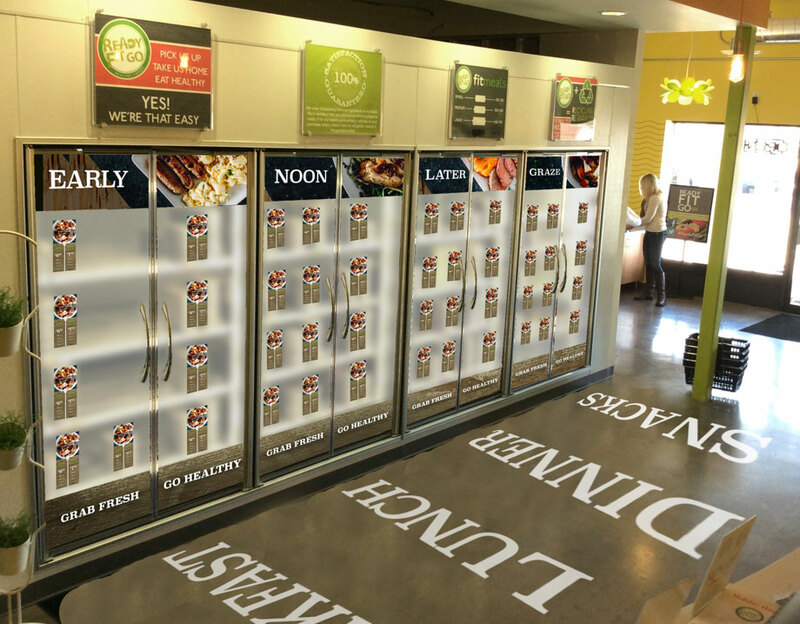 With such a fantastic product at hand, they needed to trick out their stores to better convey their message. 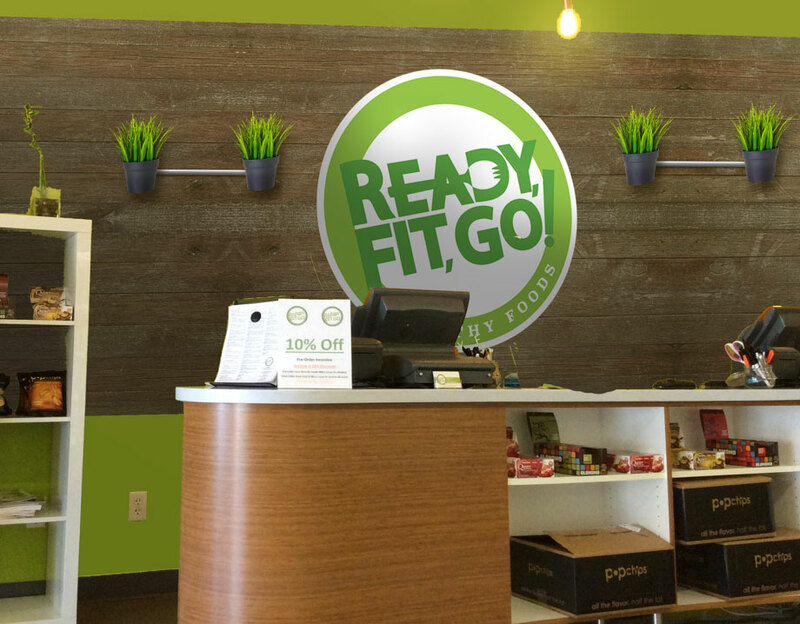 We provided them with all-new in-store branding, coupons, business cards and a brochure. 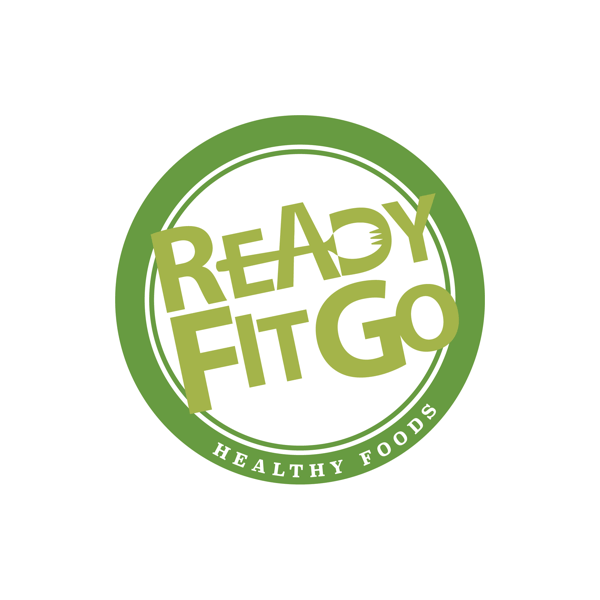 We also got on the RFG train and lost some pounds while we were at it.